For most people, trains are simply modes of transportation. 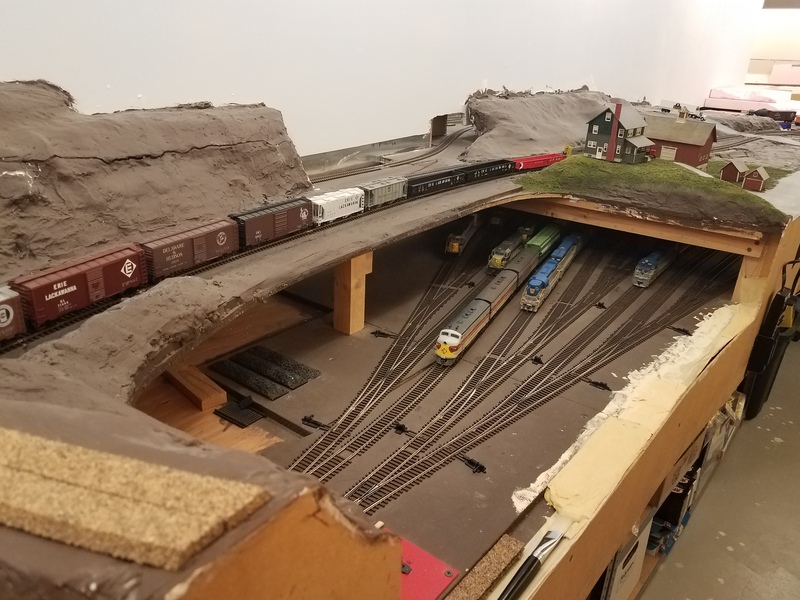 For TDS employee Phil Berry, however, trains and model trains are a source of great inspiration and fun—and he has a 1,000 square foot set-up in his basement to prove it. Phil, has his own model railroad in the basement of his house—and we’re not talking about a small circular track. His railroad takes up approximately 1,000 square feet and it takes any one of his 20 car trains about 20 minutes to make one loop around the track and this is only a small portion of the railroad he is recreating. 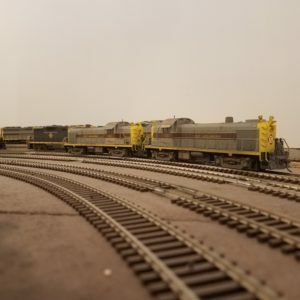 When asked why model railroading over other more common hobbies, Phil says that his avocation has multiple facets. Because of the programming work he can do, Phil’s trains have all the bells and whistles— literally. 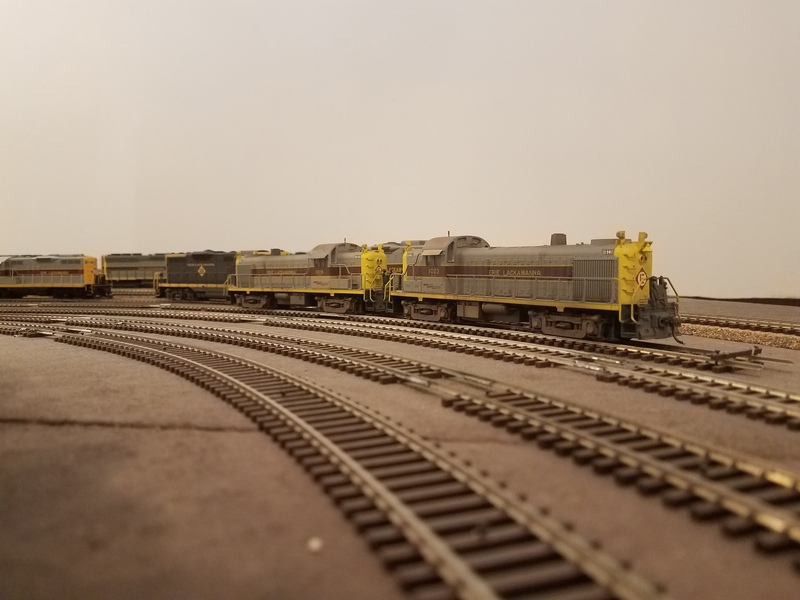 While there is a lot that Phil can add to his railroad, his favorite part of model railroading is recreating a time and place. The train in Phil’s house is the same type he watched as a child at his parent’s feed mill in New York and the setting is the same as it was when he was a child. This means that Phil must stay true to the era and capabilities of the train in that time. Phil explained that because he is modeling a specific railroad, his hobby is not too expensive. Since he is modeling a specific railroad company in a specific time period, he does not spend money on unnecessary additions or accessories. He also lowers costs by “scratch” building some the rails and other features himself rather than purchasing them pre-made. He prefers this because this is a labor of love for Phil. Recreating the rails from his childhood is so important to him that Phil designed the layout of his basement around the set-up of his train. “I literally built my house around the railroad. I made my basement an extra foot deep, I put an extra stairway in through the garage, and the posts holding up the ceiling are strategically placed around the design of the railroad,” Phil said. Phil is a member of National Model Railroad Association and is the treasurer for the South Central Wisconsin Division. In this role he helps put on the annual Mad City Model Railroad Show & Sale that occurs in Madison every February. The National Model Railroad Association has over 20,000 members across the United States, Canada, the UK and Australia. It’s not just models that interest Phil, but also real trains, their tracks, stations and bridges that they cross over. Phil has taken train-related vacations for his other hobby, rail fanning. 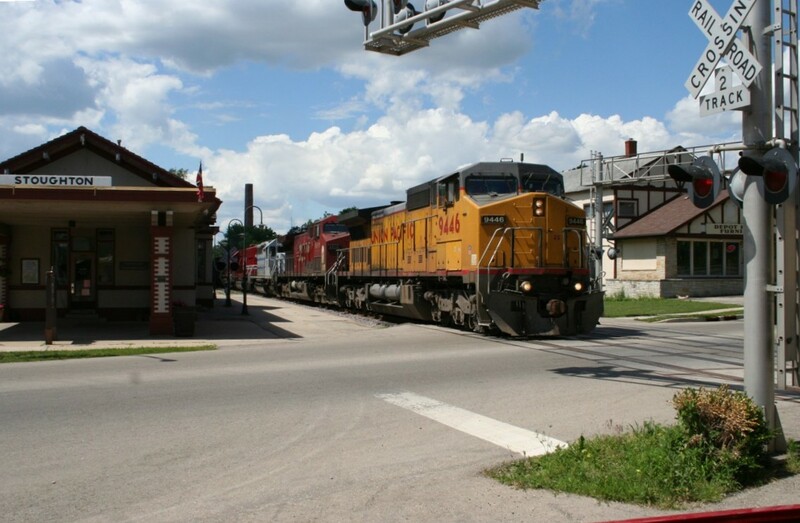 Railfans support the preservation of historical rail sites and document these sites. They are interested in the engineering, technology, and history of railroading. Phil likes to do this in the summer when it is warmer and more fun to travel to the different destinations. He spends more time on his own railroad in the winter. When asked how much time he spends on this hobby a week, Phil said that something he can pick up and put back down. He prefers to take his time and feels no rush to work on this specific section of railway.